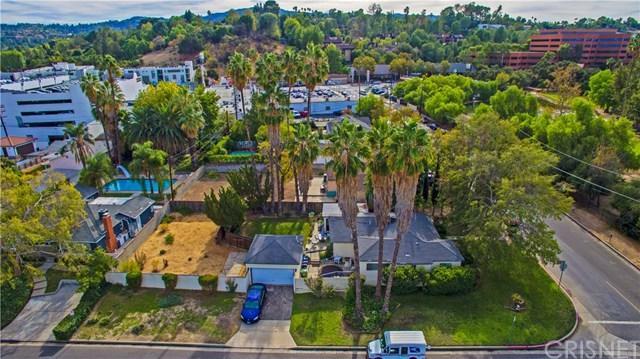 Prime Location in Encino with One of the Biggest Corner Lots in the Neighborhood on the Market! Almost 11,000 sqft. 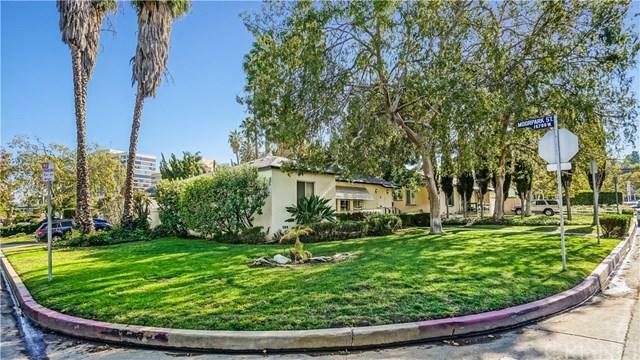 Lot Walking Distance to Ventura Blvd. at the End of the Street and Across the Street from the Beautiful Los Encinos State Historic Park. Endless Opportunities and a Dream for an Investor, Contractor or Developers Surrounded by Multi-Million Dollar Homes. This Property is a Single Story with a Detached Garage with 2 Bedrooms and 2 Baths Plus Added on Family Room and Sun Room. Large Front Yard, Side Yard and Backyard! 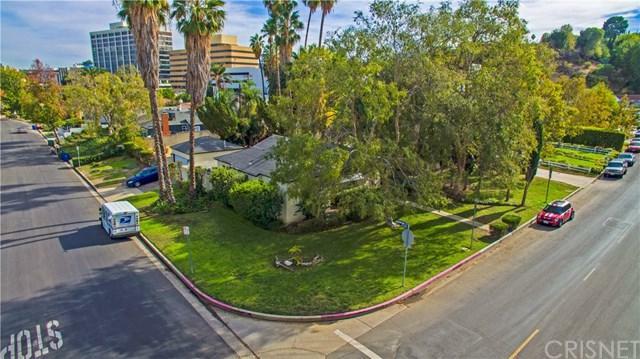 Close to Restaurants, Commuter Routes & Parks. Everything that Makes Encino a Great Place to Live, is Nearby! Don't Miss this Opportunity! 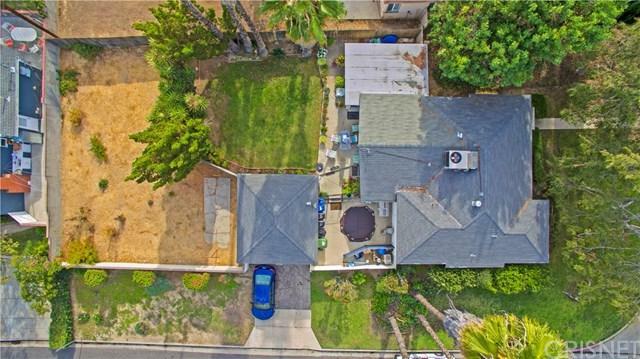 Sold by Chad Singer of Keller Williams Encino-Sherman.